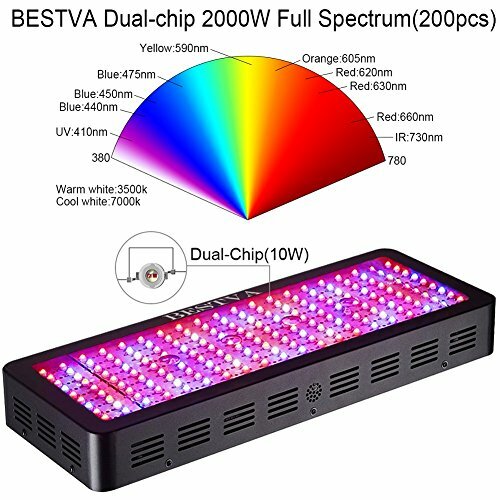 Well, many readers have requested me to review the BESTVA 2000W Double Chips LED Grow Light, and here is my review for it! Not all grow lights are good and you know that, so I will prevent you from losing your money by letting you know if it is a good purchase or a waste of cash. As always, we will review everything about it so you can take a wise decision. 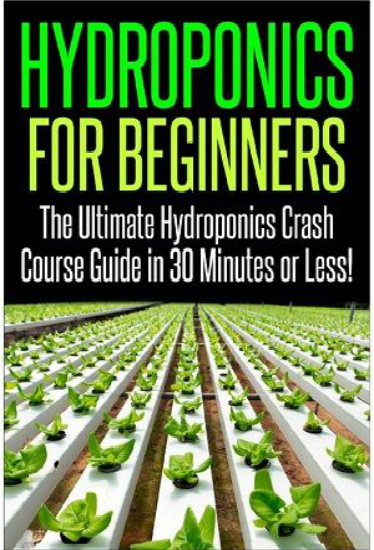 1 Summary:Discover Why It Will Make Your Plants Grow Better Than Before! Summary:Discover Why It Will Make Your Plants Grow Better Than Before! Very cheap, a steal for the price. 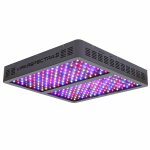 Unlike other options of similar features (power and coverage), this grow light is more affordable by a long shot! Packed with amazing technology. It is powerful; it is full-spectrum and does not overheat. Super durable. It will run for 50,000 hours. 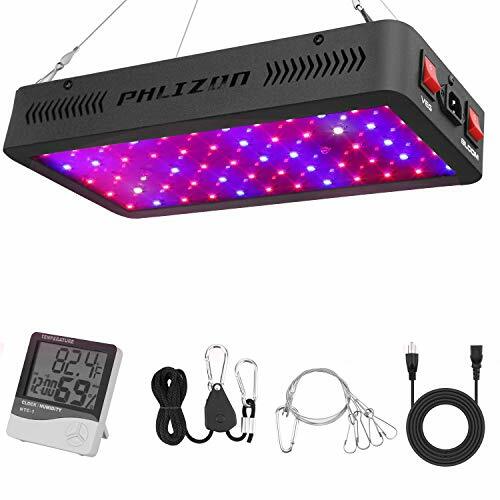 This is one of the best grow lights in the market. It comes equipped with cutting-edge technology for a very low price. Furthermore, the coverage is generous (7.8′ x 7.5′ at 24” high), which is incredible for a grow light in this price range. It can get bright, but other than that, it is incredible for the price. In addition, it is also highly durable, because it will stay with you for over 5 years even if you use it 24 hours straight. 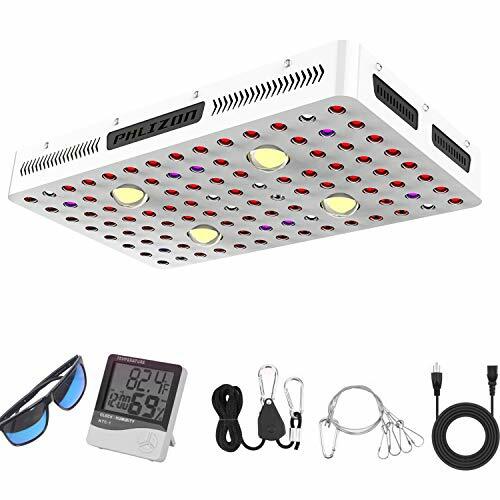 Now let’s move onto a more detailed review, so you can know every single detail about this grow light and why it is so great for your plants. 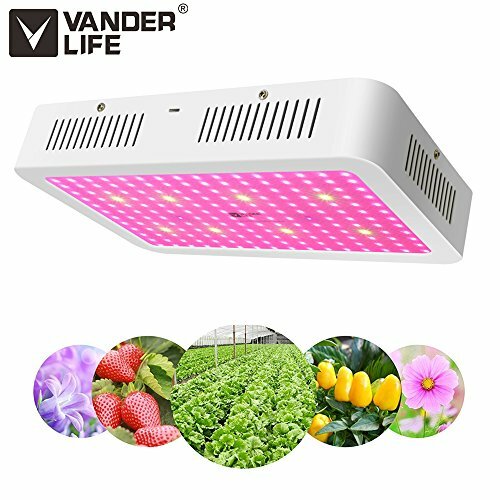 You can be fooled by its low price, but truth be told this grow light can compete against more expensive options without problems. One of the most important things to observe is how well it covers the light spectrum, and fortunately, it delivers optimal levels of both UV and IR light. If you have been into gardening for a while, then you know how important they are. 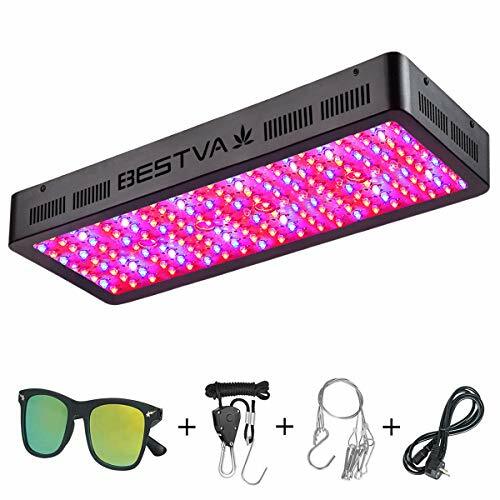 Your plants, of any kind, will grow faster thanks to the BESTA 2000W Grow Light. It can be used during the whole growing cycle, from booming to flowering, because it delivers each kind of light in the right proportion. It is also surprisingly powerful. Because it solely consumes 390 watts yet it can replace a 1400-watt HPS grow light without problems. It is powerful and efficient at the same time, what else would you ask for? The coverage is another strong point, because if you hang it at 24”, then you can cover an area of 7.8′ x 7.5′, which is more than enough for most plants if you use the watt-per-square-foot method for calculating the right amount of light for your plants. Another aspect where it rocks is in terms of durability. 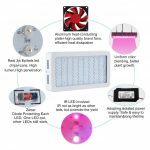 It is due to the excellent cooling system that protect the LED lights and the system, so they do not overheat and therefore can last for much longer. 5000 hours of durability is not a joking matter, and therefore, an excellent investment. 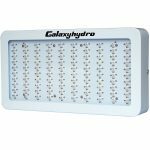 In this sense it is similar to the Galaxy Hydro 300W LED and Galaxy Hydro 600W LED. However, how is it any different to other lights out there? Well, according to customers, it really rocks when it comes to flowering. 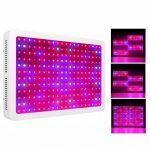 If you want your flowers to be beautiful, juicy and healthy, then this grow light is what you need. The secret resides in the light penetration, and that is why it will help you to grow the juiciest and tastiest tomatoes and freshest herbs, then you will love the BESTVA 2000W! However, you will notice that the coverage is great, yet in some cases it may not be strong enough. Therefore, if you need more intensity, then try to hang it at 18-20 inches for a 3×3 coverage. You will get plenty of powerful light that way. This advice works very well for weed during flowering stage, so take note! 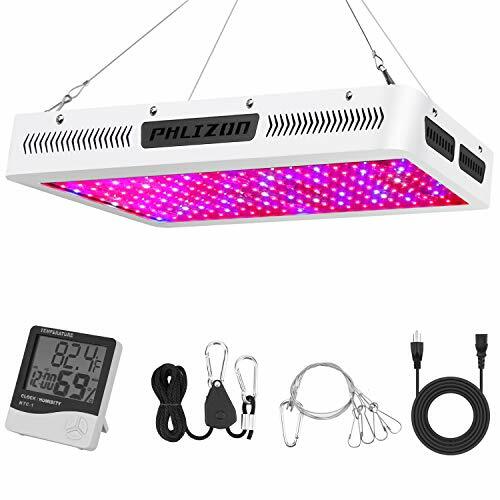 Overall, this is one of the best grow lights you will find. The light spectrum and penetration are optimal for making your plants healthy, beautiful and tasty. Be it tomatoes, herbs, cannabis, leafy greens or anything you want. If you use these lights correctly, as specified, then your plants will grow faster and better! Just be careful when near to it, because your eyes can get damaged if you do not use protective glasses. Believe me when I say they are powerful, because they really are! 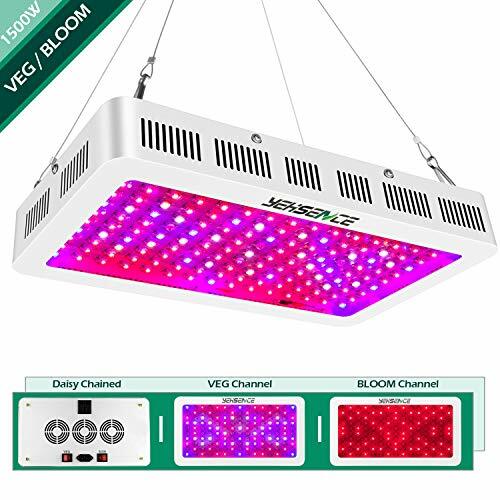 If you have any question about this grow light, just let me know it in the comments section! Grow Weed Faster and Healthier With Best Cannabis Nutrients!! 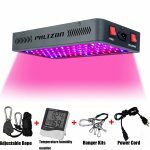 Best T5 Grow Lights : A Complete Buyer’s Guide!! 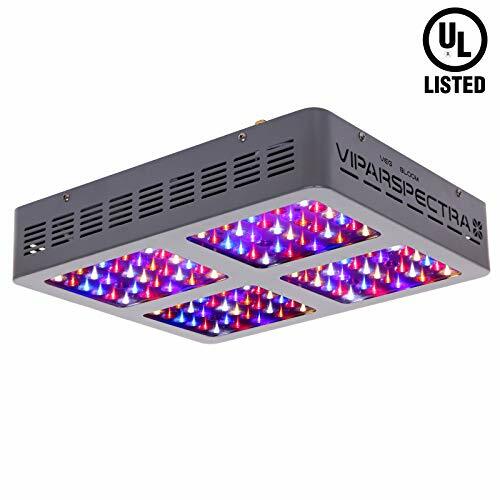 VIPARSPECTRA 1200W LED Grow Light Review: A Powerhouse or Just Overhyped? 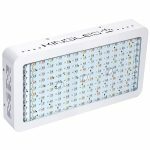 Morsen 2400W LED Grow Light 2 Review: Is It Great or Overhyped? I am planning to purchase 12 of these units. 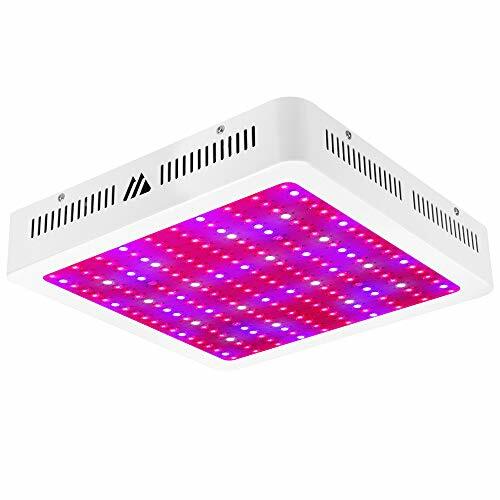 2.Reflector is from its bump-shaped salient points, and it is able to maximally increase the evenly distribution and transmission of light and without changing the wavelength of light, the plant will get 100% exposure of precise light spectrum for growing, and it has proved by many growers who use reflector LED grow lights. I have read in some reviews that these need to be turned off for a cool down period for 30 minutes every 8 hours or so. Is this true? I would think proper ventilation and a fan blowing on it should handle it without shutting it down 3 times a day.